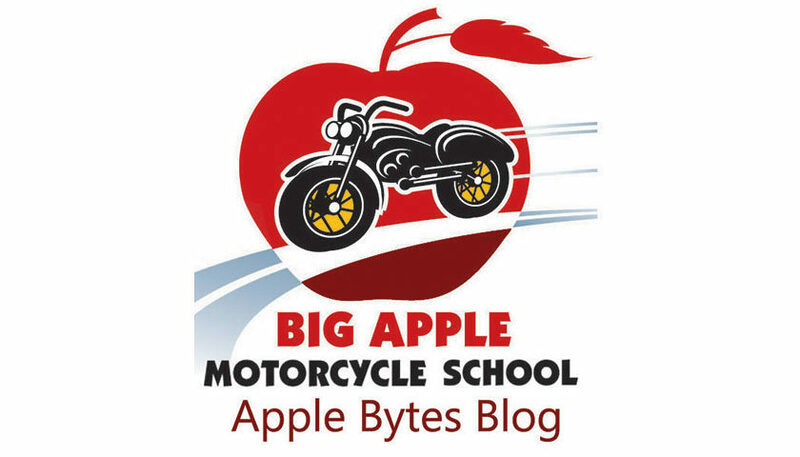 A free seminar for new riders will be held on Thursday evening, May 2, starting at 7:30 pm at the Big Apple Motorcycle School classroom location in Oakdale, New York. This seminar is geared to people interested in learning how to ride. 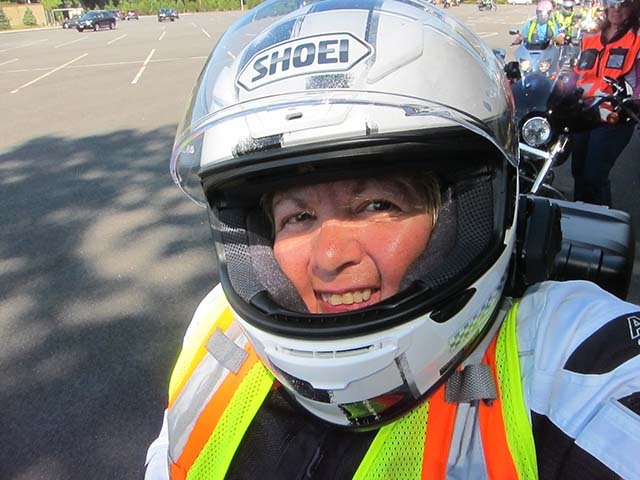 We’ll go over the different types of courses, bikes and gear and describe what’s involved in becoming a licensed motorcyclist. We’ll answer your questions and offer tips and suggestions on how to get the most out of your training. Whether you have little or no experience or have ridden in the past and want to get back into riding, this seminar is a great way to jump start your journey! All seminars are free and held at our classroom in Oakdale. Pre-registration is required. 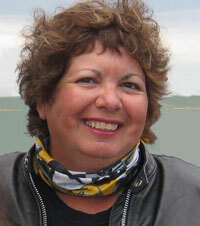 Register here for our free seminar on May 2!. Please include your name, contact phone # and email address. Coffee/snacks included.